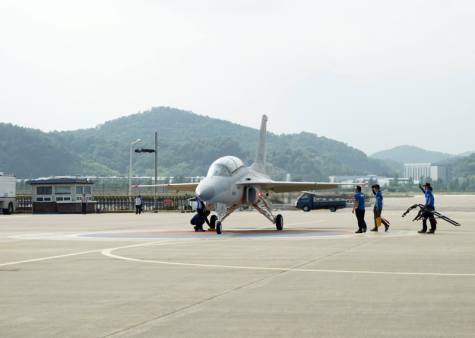 Korean Aerospace Industries on June 23 posted three photos on its Facebook page announcing it had flown the first FA-50 fighter built for the Philippines. “FA-50PH's maiden flight took place on 19 June after the Philippines has signed a contract for 12 KAI FA-50 fighter aircraft in March last year. We will our best to deliver initial 2 aircraft by the end of this year.